There is no other game in the history of gaming that has created such a response. Countless number of accidents, ban across a country, police cases and more have just added to the publicity of the game. 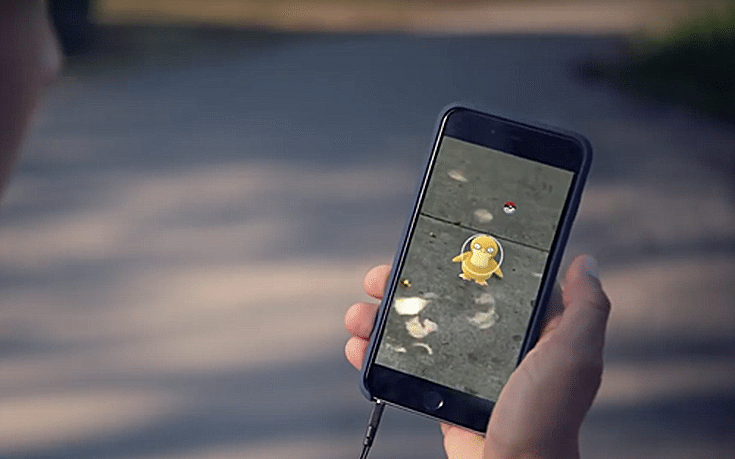 With over 50 million downloads on the Play Store and quite a lot on the App Store store as well, Pokemon Go has generated revenue worth billions of dollars. The game started its release cycle on July 6th, but major markets like India and China are yet to receive the game. Pokemon Go India launch is surely getting closer as the game releases across 15 more regions. It is clear from the above list that Niantic Labs are not concerned about the major markets like India and China. They want to take things slowly and sort out the issues concerning their servers before they launch it to the major markets. Pokemon Go India launch will be one of the most sought after game launches in the country. Countless number of Indians are already playing the game after downloading hacked APKs. Even though this has been taken down, people are still trying to find ways to play the game. The response has been tremendous from India even before the official launch. Pokemon Go India launch is expected to be right around the corner as the game continues releasing in other countries and regions of Asia and Oceania. Will the Indians take down their servers? Sure as hell they would! Previous article Previous post: Now you Can buy a Microsoft Lumia 950 for $298,98 from AT&T!